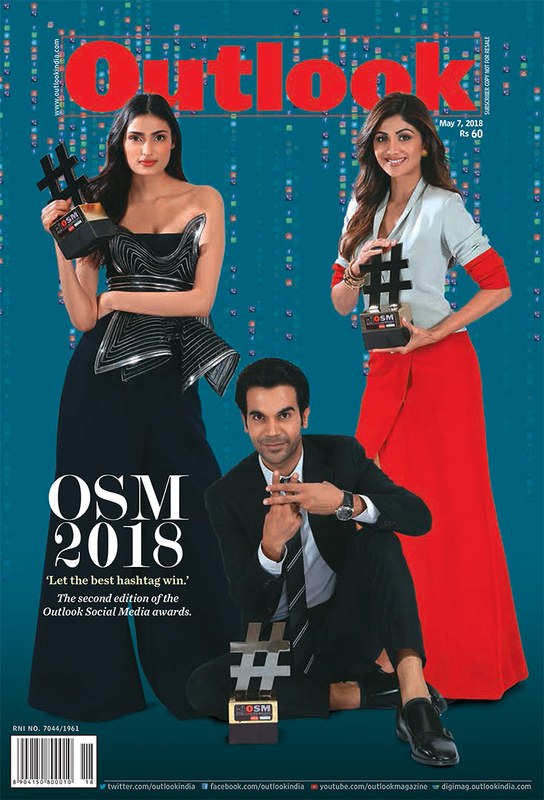 ‘Let the best hashtag win.’ The second edition of the Outlook Social Media awards. The stars shone bright at India's only social media awards. In its second edition, eminent personalities, youth icons and dignitaries graced the ceremony as Outlook played host to the superstars of the social world. Why Fear A Hindu Rashtra? India wouldn’t have been secular or democratic had we not been a Hindu nation. Why should some leaders of minorities fight shy of accepting it? #MeToo wasn’t the Holocaust. Nor were the accusing women killjoy feminazis. Male entitlement speaks out of fear—of loss of pervasive, silent privilege. Syed Zafar Mahmood, OSD to the Sachar panel, on the study that changed India's perceptions, and the man behind it who believed in God, justice and humanity. Spanning 73 years, a survey of 12 murders splits open the depraved criminal mind. They show, too, the police’s skill in proving the crimes beyond doubt.